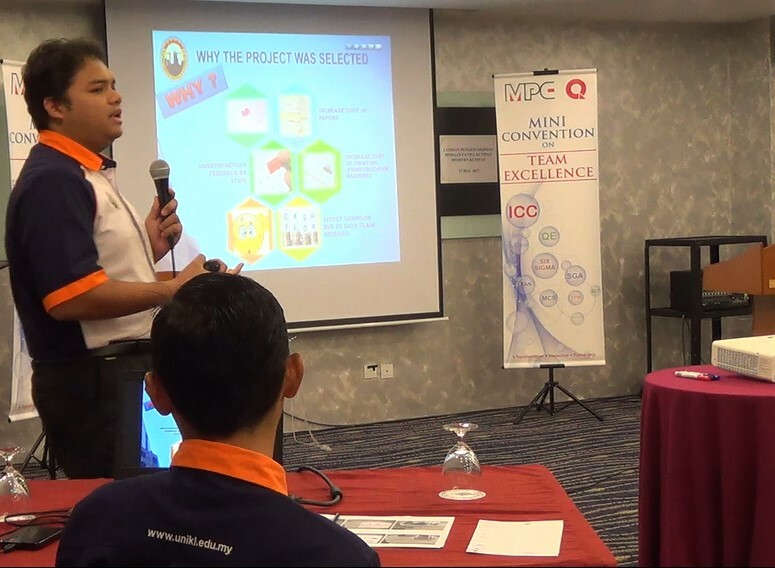 Mr. Mohamed Zul Fadli bin Khairuddin presenting team GLOIRE’s innovation project to the the audience and panel of judges. 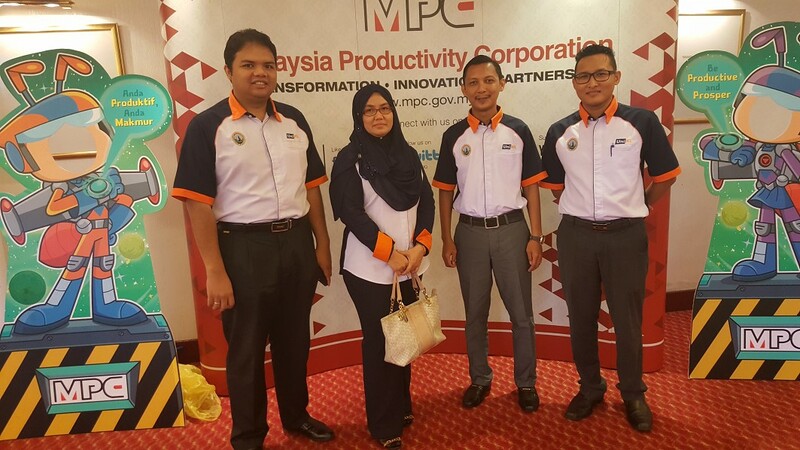 Accompanied by an interactive video designed by Ahmad Bazilin bin Ahmad Khasim, UniKL MESTECH presented a project titled ‘CASE STUDY IN UNIKL MESTECH: LEAN PROCESS IMPROVEMENT FOR STAFF CLAIM’. The simple but innovative presentation by team GLOIRE won the hearts of the judges, winning UniKL MESTECH the Gold prize award. With the achievement, the team will move on to compete at the ‘Regional Convention on Team Excellence 2017′ scheduled to be held in July this year.